* Häuser, C.L. 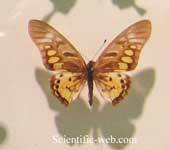 Papilionidae – revised GloBIS/GART species checklist (2nd draft). 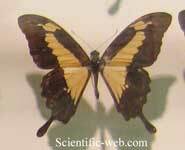 * Lamas, Gerardo, 2004, Atlas of Neotropical Lepidoptera; Checklist: Part 4A; Hesperioidea-Papilionoidea.